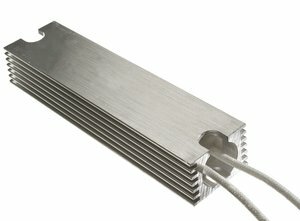 Wire resistors in aluminium profile combine the high pulse load capacity of conventional resistor materials with optimised thermal conduction and a high degree of protection. Assembly on a surface with good thermal conduction properties improves the heat dissipation additionally and leads to an increased load capacity. 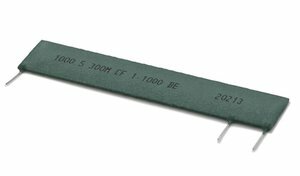 The series PWR-R satisfies the requirements of UL508 and is particularly suitable for applications as brake resistor, charging and discharging resistor, or also as heating resistor.